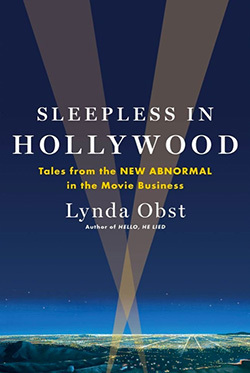 to Lynda Obst Productions, a film and television production company based at Sony. 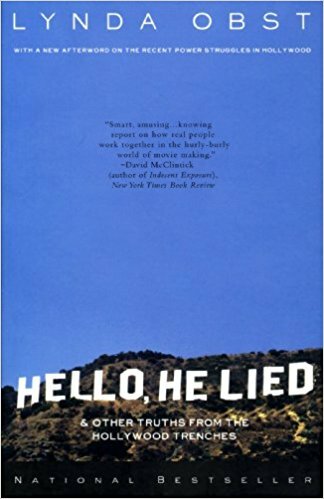 This site provides information about the feature films that Lynda Obst has produced and has in development, and the books she authored. To provide up-and-coming filmmakers useful information and practical advice we offer Resources, Opportunities, and Women in Film. We hope you find these helpful. You may also find out more about the Events in which Lynda Obst will participate. Thanks for visiting. We welcome your feedback. "We Empower Together" Award during the 2010 WET Productions LOVE Benefit. The award honors women in media whose extraordinary accomplishments have paved the way for women to succeed by changing the way the world sees women and women see themselves.